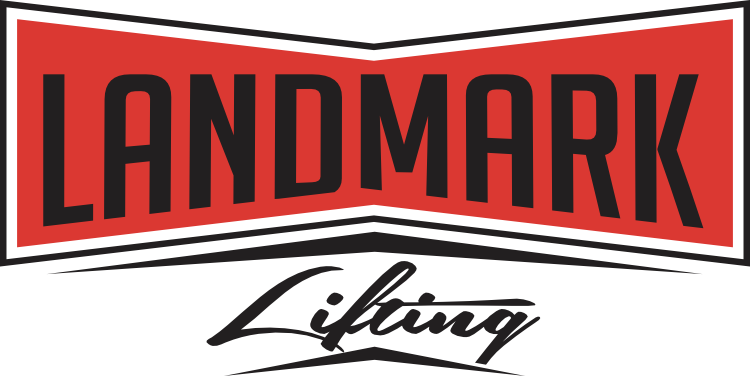 At Landmark Lifting, we see all sorts of concrete problems, each one preceded by the owner’s question, “can my concrete be lifted if it’s…?”. The truth is that most concrete shifting or settling problems can be corrected without removing and replacing the affected concrete. Part of the trepidation is caused by the fact that concrete lifting and concrete leveling are uncommon terms for most people. Can my concrete be lifted back into place? The first thing that we’ll be looking for when we arrive at your home, office or other property is overlapping concrete. If a slab has sunk and then slid below the edge of the neighboring slab, or star step, it cannot be pulled back into place and lifted. 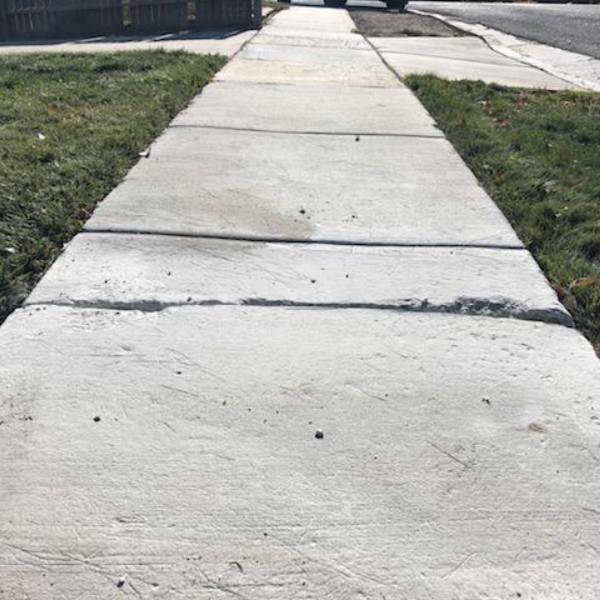 In this case, the concrete will need to be broken up, removed and replaced. Another example that we sometimes see involves tree roots. If a tree root has grown too close to the surface, under a slab of concrete, the slab may heave upwards. In some cases we can lift the neighboring slabs slightly, to eliminate trip hazards, but we can’t warranty the work. Because the tree will continue to grow, the root will continue to be a problem and will cause more trouble for the concrete at some point in the future. There are other, less common situations that may make it unwise to lift concrete, but these are the most common, and even these are a small percentage of the actual jobs we receive calls for. 95% of the jobs we are called out to can be done quickly and fairly easily. 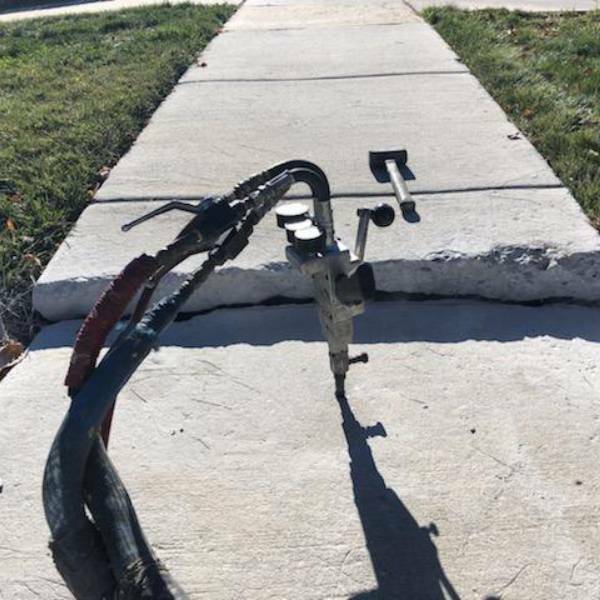 If your concrete is uneven, or worse, sinking into the ground, give us a call now and we’ll have you standing firmly on solid ground again in no time!